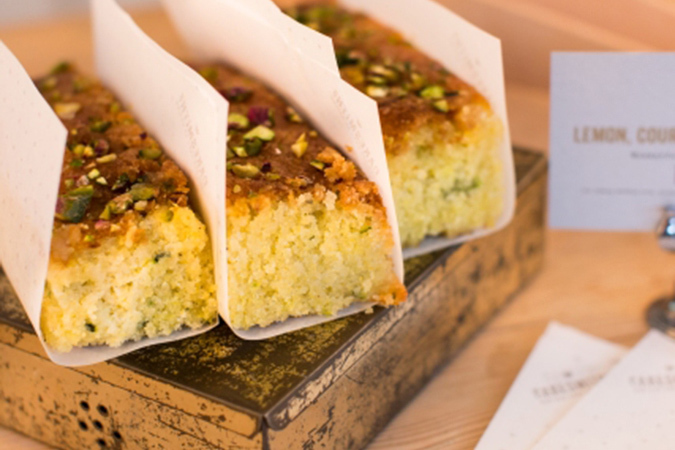 Visually enhance your display with these handy, branded cake slice dividers. Pack of approx 500 sheets. 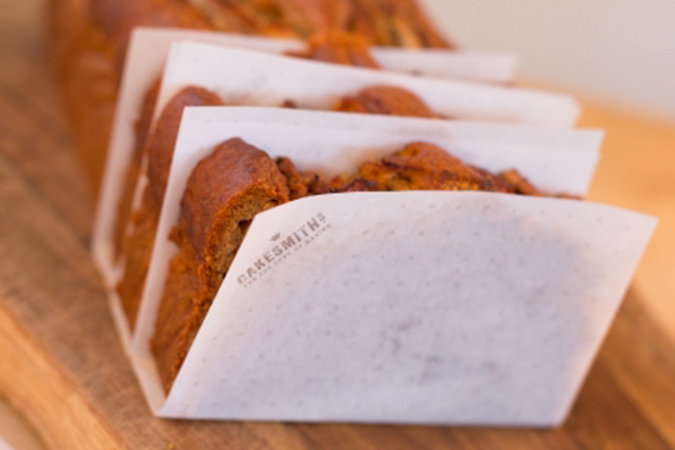 These grease proof sheets are made from high quality vegetable parchment and printed with a food safe vegetable dye.